International bestselling crime-writer Lynda La Plante has revealed that she is currently writing a prequel to her hugely successful TV series, Prime Suspect. 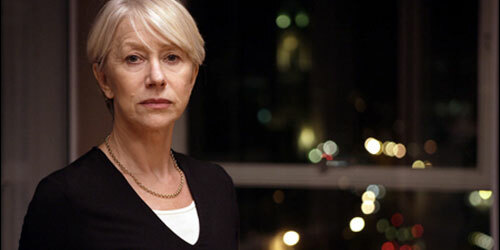 The book titled: ‘Tennison’ after the main character DCI Jane Tennison, which was played on-screen by Emmy-winning Dame Helen Mirren, will also be adapted for TV. The prequel will begin in the late 1970s or early 1980s when Tennison joins the force. Tennison is currently in the research stages.